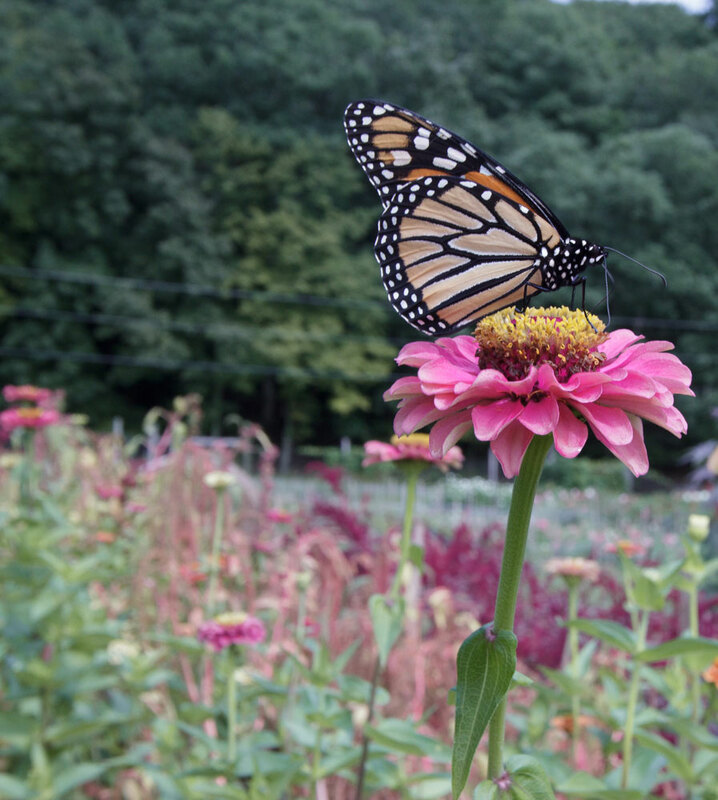 We expand the national pollinator garden network by thinking about our gardens as a sanctuary and, as a result, help in the preservation of the millions of pollinators that are currently dying. 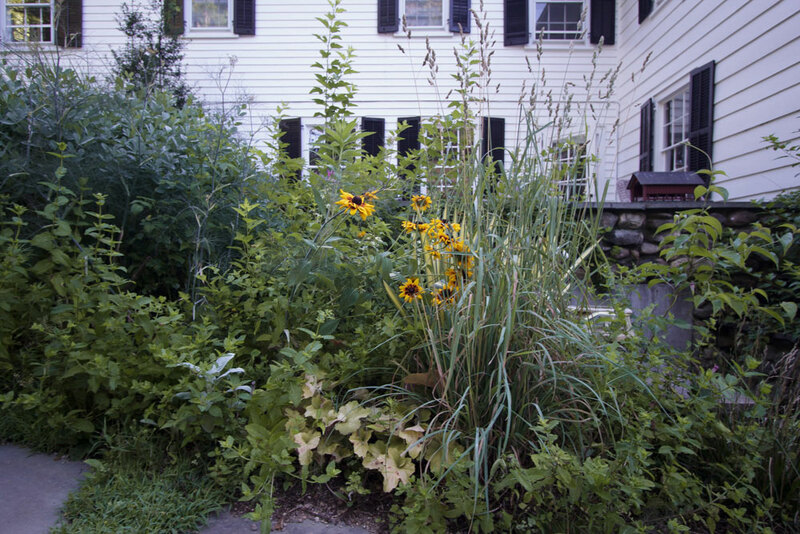 As more cities, parks, and public spaces strive to cultivate increased biodiversity in urban gardens and as more of us work to include native plants that promote vibrant wildlife in our own gardens, aesthetically speaking, the concept of traditional gardens are changing. It is gratifying to attract pollinators to my cottage style garden and quite easy. However, many people struggle with knowing what they can do. Because the efforts in our own gardens benefit our community, I feel we need to continue to help spread the word to our friends and neighbors about the importance of cultivating a pollinator garden. In addition, make sure to offer advice to others as you learn about and grow your own garden. I’m participating in “The Million Pollinators Garden Challenge” and I hope that you will join me in supporting the pollinators. 1. Look for organic products. Keep your outdoor areas and pollinator garden free of pesticides, insecticides, herbicides, and non-organic fertilizers. Chemicals kill wildlife and especially native bees and monarch butterflies when they sip the nectar from plants. Most importantly, do your research on the importance of using organic products that are available for your garden or lawn. 2. Avoid buying plants from big box stores. Most big box stores sell plants germinated from Genetically Modified (GM) seeds and treated with harmful chemicals which are deadly to pollinators. 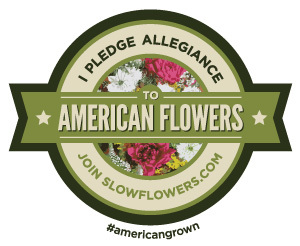 Above all, when planning for your pollinator garden, look for plants free from all genetically engineered tampering. 3. Plant native plants for your region that will offer places for pollinators to rest and lay eggs. 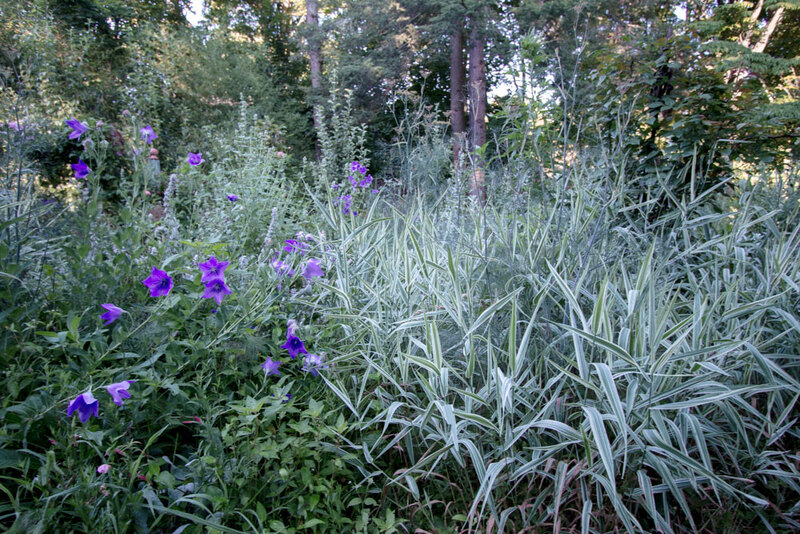 For example, include more grasses in your landscaping or leave decaying wood piles. You should even consider adding compost piles to your yard. Your goal should be to offer places for butterflies and other insects to lay their eggs and locations for bees to rest. Grow a garden without pesticides and nurture your soil. Bees, butterflies, birds, and bats depend on eating the microorganisms found in the soil of your pollinator garden. Introducing harmful chemicals into the garden consequently kills the microorganisms leaving the soil barren of nutrients for plants or insects to absorb during the growing season. To encourage good pollinator habitats, I allow for controlled messes in my pollinator garden. 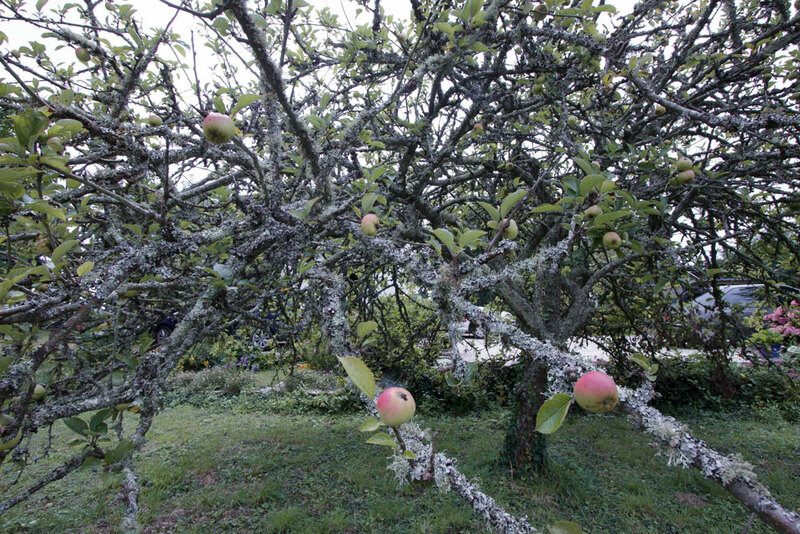 For example, debris such as decaying leaves are essential to the health of my garden and acts as a mulch. As a result, as this mulch decomposes, it adds nutrients to the soil. Consequently, healthier soil means healthier plants that bloom supporting the health of bees and butterflies. 6. Become familiar with ideal plants for your pollinator garden. 7. Remember that chemicals are a no-no! I’m not concerned with having a chemically green lawn and keeping up with the Joneses. Therefore, instead of using harmful chemicals, each year I add taller grasses in the hopes to rid myself of lawn grass altogether someday. The use of chemicals affects us all and I cringe when I think of those who continue to choose such a poisonous path. Moreover, I also worry about workers exposed to these damaging chemicals that are documented to cause significant health issues. You may have recently read that a U.S. Jury Says Bayer Must Pay $80 Million to Man in Roundup Cancer Trial. In North America, and throughout the world, chemicals have been detected in the drinking water causing harm to humans and wildlife. In conclusion, I believe that chemicals are truly unnecessary if we remain diligent in the natural approach to the upkeep of our gardens. 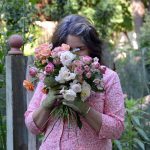 Sign up for my monthly email newsletter where I share a behind the scenes look at how I’m working things out in life and in my garden. You can also follow me on Instagram, Pinterest, and Twitter.